Sales Enablement Process with Who, What, When of Sales will teach and guide to build a stable and reliable organization. Sales Enablement is the vaguest sales term that gets tossed around in all organizations. Although it is used broadly, in most cases nothing substantial is achieved out of it. B2B companies make huge investments in sales enablement tools. Millions of dollars and thousands of man-hours are spent but sales enablement programs never come to fruition. Sales staff become numb to these programs and continue just doing what they’ve always done. There’s usually a lack of knowledge in regards to sales enablement. So what is sales enablement really? How can an effective sales enablement process be put in place to experience dramatic ROI for both marketing and sales? Therefore, sales enablement is not limited to just sales training or managerial oversight of the sales funnel. Instead, it defines a collection of activities and programs, designed and developed to prepare and support salespeople. It’s a team sport – carried out by a number of departments to help sales teams be successful in their selling efforts and move the potential customers forward in the buying cycle. Sales enablement empowers sales reps with proper knowledge, tools, processes, and behaviors to maximize every sales opportunity, improve sales productivity and drive revenue. Now that you know sales enablement is much more than pricing guides and sales operations management – let’s shift the focus to the second topic. 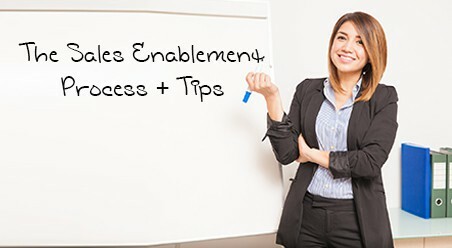 What falls under Sales Enablement? Which tasks, tools, activities and programs are required to improve the execution of key sales activities like making sales calls, pursuing opportunities and targeting hot prospects? Sales Enablement includes a four-stage model that involves making both strategic and tactical contribution to the success of the sales team and the company. The first step of sales enablement requires you to hire the right number of quality sales professionals who can join your organization and fit into your work process easily. Researchers say this is the most significant step because the people you employ on your sales team determine how well your sales enablement strategy will be executed. Collaborate with your Human Resources and Talent Acquisition teams to recruit the right caliber of folks. Business Knowledge: Sales agents should have the right business skills and capabilities to assess the challenges of different markets and understanding of customer needs. Flexible: Gone are the days when conversions would happen on a bloated sales pitch and standard sales playbook. Customers are powerful and their demands are more dynamic than ever. Sales agents should be agile enough to adjust to the constantly evolving needs of the increasingly educated buyers and guide them through how your products and services will serve their purpose. Once you’ve built a team of dynamic sales agents, you should train them. 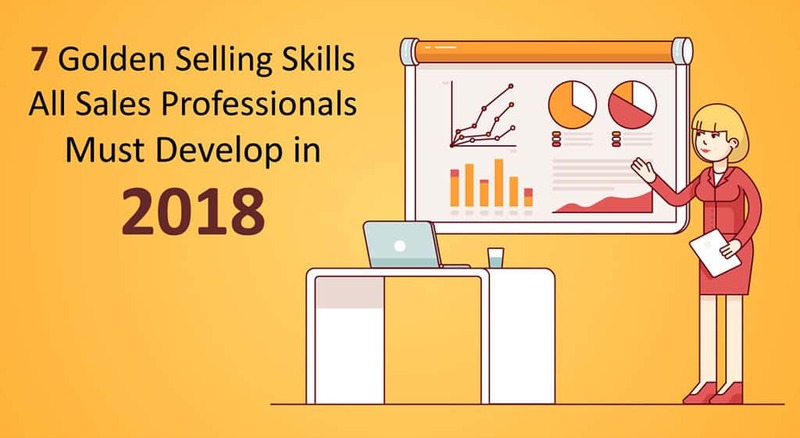 Brainstorm ideas and design a plan focused on improving the skills and knowledge of the sales agents and empower them to better execute key activities. Conduct both short and long training sessions based on the complexity of your products and services and the level of training you wish to provide. During the seminars, go over your company’s products and services, market strategy for each one and the approach required to reach out to the prospects. Assign one senior sales professional as a mentor to every junior. This will ensure a 24×7 training and guidance to the new sales agents who can sail through the initial days of their job smoothly. Just for an additional check, conduct weekly sessions to track the progress made, discuss new ideas and propositions and keep everyone on the same page. Note: Don’t follow a rigid course of action. Understand the strengths and weaknesses of your sales reps and accordingly devise a flexible training program. Impart lessons on key messages, differentiators and unique selling points to sales agents who are confident with the product but apprehensive on how to pursue the prospects present in your targeted market. Provide technical training to sales reps with strong sales skills but less knowledge on your products and services. Educate Sales reps about the essential details and unique features and functions of your offerings which they can combine with their selling ability to convince the prospects. Like recruiting, do not make training and coaching a one-man job – distribute it across departments. For instance, involve your Marketing, Product Management and Support teams to collaborate, create the right training program and add more skills and knowledge to the agents’ repertoire. At the end of the training, your sales team will be in a much more advantageous position. They will exactly know how to pitch your products and services, how to position them in the market against the competitors and how to harp upon their unique value. 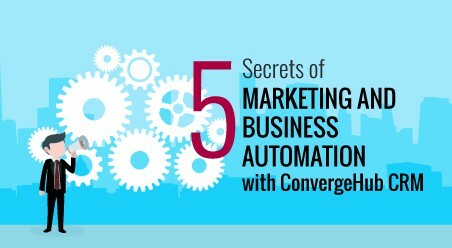 Conversions will happen faster that will catapult your business’ revenue to the next level. So you have a team of well-trained dynamic sales professionals. Great! But is that enough to bring you sales success? 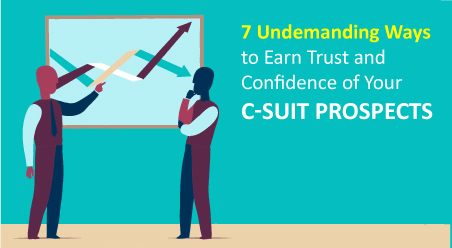 In this hyper-competitive world where customers have the power to define a company’s fate in seconds – you need to strengthen your selling process to achieve results. And this can only happen when your sales agents are equipped with supporting sales resources. The third stage of Sales Enablement demands you to focus on equipping your sales force with proper tools such as cloud based CRM solutions. They fetch customer data from all touchpoints and streamline it into one centralized repository. Sales agents get a comprehensive view of customers from the CRM, can anticipate customer needs and requirements and provide a proactive personalized experience that convinces customers to act (purchase). CRM is just one of the sales enablement tools. 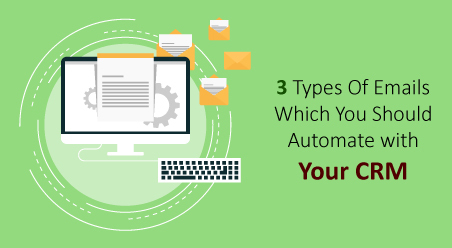 In addition to CRM, sales agents can have a variety of collateral at their disposal to assist them during the sales process such as product videos, whitepapers, datasheets and so on. This is the reason that the most successful brands always aid their sales reps with different resources and tools. PowerPoint Presentations with a synopsis of product information which can be used in the initial stages of prospecting. Product videos which can be used in persuading prospects that are stuck at the middle stage of the sales funnel. Whitepapers and eBooks holding elaborate product information which can be used for nurturing and moving prospects further down the buying journey. Every piece of collateral serves a specific purpose and makes a key contribution to a particular stage of the sales process, enabling reps to effectively engage with prospects and customers and win business under the competitive conditions. Tip: To empower your sales folks with the best sales enablement tools – maintain a balance between CRM software and contents. 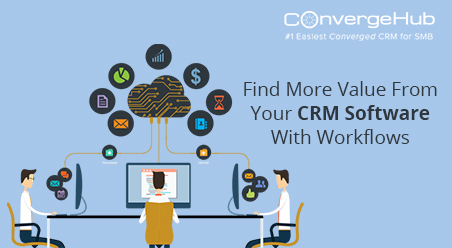 Evaluate your business process and implement the best sales CRM software. Simultaneously, include your product marketing team into the collateral creation process. Remember, they hold maximum expertise in your products, precisely know how to position your products in the market and what messaging should be included in PPTs, whitepapers, and datasheets. So collaborate with them and prepare all the sales supporting contents. Store all your contents into the small business CRM Solution to ensure that sales reps can easily access them during their selling engagements. Also educate your sales agents regarding the individual importance of each content. They should know the value of each piece of the content at different stages of the sales process and utilize them accordingly. Hiring – Check. Training – Check. Equipping – Check. Finally your sales team is working and your sales enablement strategy is implemented. But hang on! How well are the salespeople are performing their respective duties? 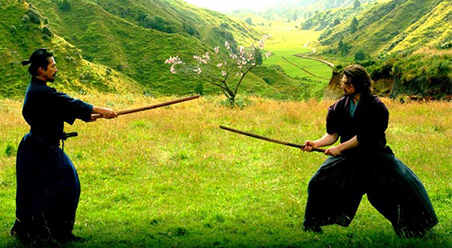 Are they effective in their roles? Are they working at the expected levels? Assessment forms play an important role of your sales enablement strategy that aims to measure the performance of your sales agents. With all of the investments you’ve made, you need to make sure they are fruitful and serving your purpose. So get on with your assessment. 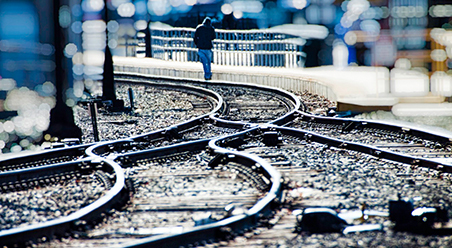 Review your sales enablement strategy as a whole. Measure the extent to which your sales agents adhere to the sales enablement plan. 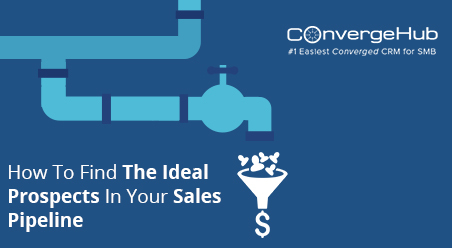 Calculate the conversion rates and figure out the percentage of qualified sales prospects in the funnel. A high conversion rate is a good indication that your sales enablement plan is working effectively and all the tools incorporated are supporting the sales agents in engaging with prospects and customers. If you are displeased with the conversion rate, go back to the drawing board, re-evaluate the program, identify the loopholes, fix them and optimize the entire process. Question your sales agents about their daily plan to check whether their day-to-day activities align with your company goals or not. Ask for their opinion on the sales enablement tools and how useful they are in the sales process. Finding answers to these questions will help you gain valuable information about your reps and precisely gauge which areas need improvement. For instance, if you find any gaps in content, then take note. Discuss it with your product development and marketing teams and modify the training materials, on-boarding videos and whitepapers to be used at different stages of the buying process. So without any ado, get on with your sales enablement initiative. Sales agents will differentiate the hot leads from the cold ones and nurture qualified leads with valuable conversations and information-rich collaterals that cater to their unique needs. Sales Enablement demands the implementation of cloud based CRM solutions. Having CRM by the side will empower sales agents with all key insights such as buyers’ behavior, interests, pain points, and so on. Sales agents can personalize their approach for each prospect, leading to a higher chance in making sales. Sales agents will have a comprehensive data view of all their existing customers. Hence, they will be familiar with their interests and needs, maintain a healthy relationship with them and increase the chances of upsell and cross-sell opportunities in the future. The number of sales strategies are unlimited. Search online and you’ll be flooded with tips and techniques to increase sales and revenue of your business. But, the strategy of ‘sales enablement’ rises above them all. If built and implemented properly, it guarantees to increase win rates, improve productivity and build stronger relationships with existing customers.